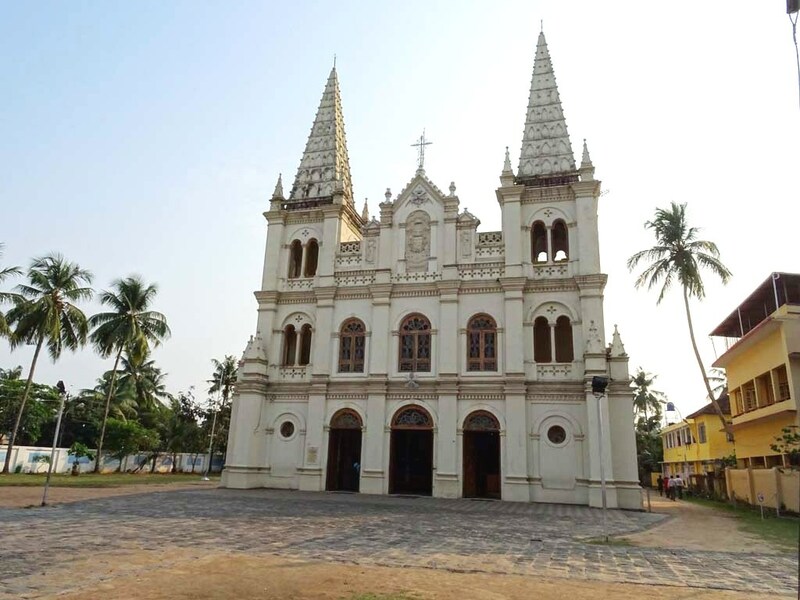 The Santa Cruz Basilica, the largest and the most majestic of tourist attractions at Fort Kochi has astonished visitors for a long time with its architectural splendour and artistic beauty. Among the feasts celebrated here, the Feast of Our Lady of Fatima deserves special mention. The feast starts on the 26th evening and concludes on the 31st of December every year. Apart from the sacred rites during the festival, the evening of the festival day witnesses a solemn candlelight procession across the momentous corridors of Fort Kochi. It is followed by a dazzling display of fireworks. 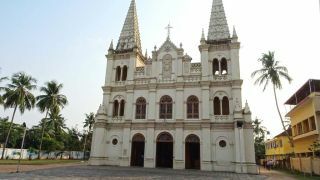 The Santa Cruz Basilica, the heritage edifice of Kerala is all the more luminous during the festive occasion.